More on the Atlantic Can Rack (Silver) 23235594 below. 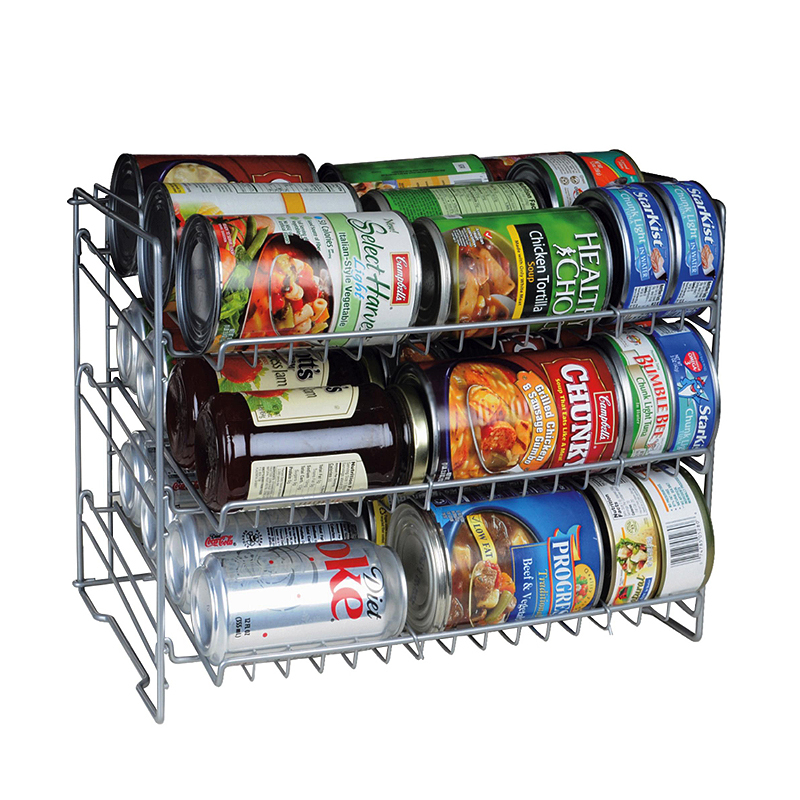 Deeper capacity from original Canrack. Angled shelves for easy retrieval. Compact size fits most cabinets and pantry shelves. Accommodates 12 soda cans, 24 tuna cans or 9 19-oz soup cans per shelf.